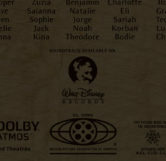 This easter egg is seen during the ending credits of the movie. 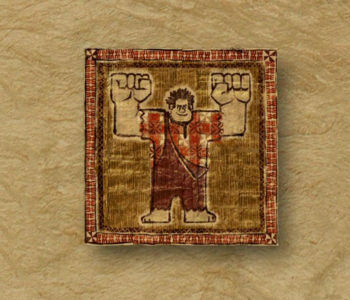 Very close to the end of the ending credits, you can see a Polynesian-style drawing of Ralph from Wreck-It Ralph on the right side of the screen. 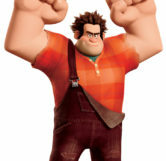 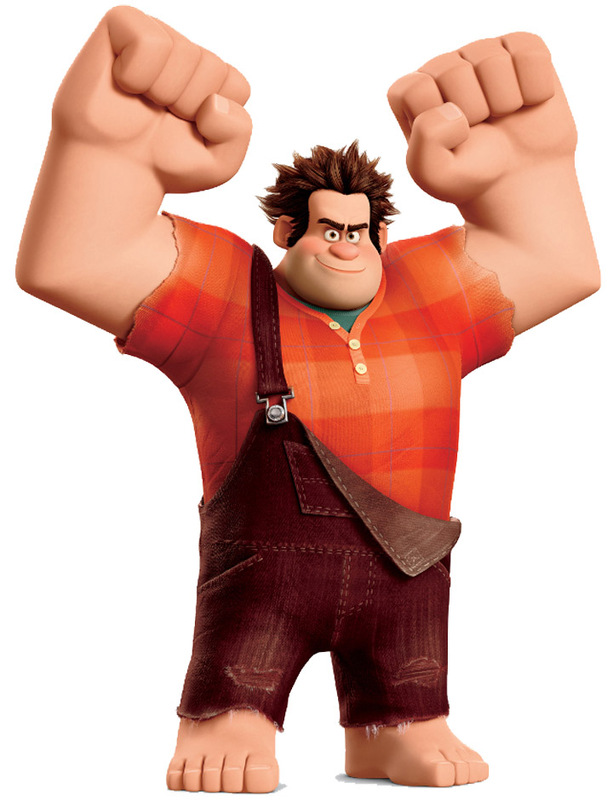 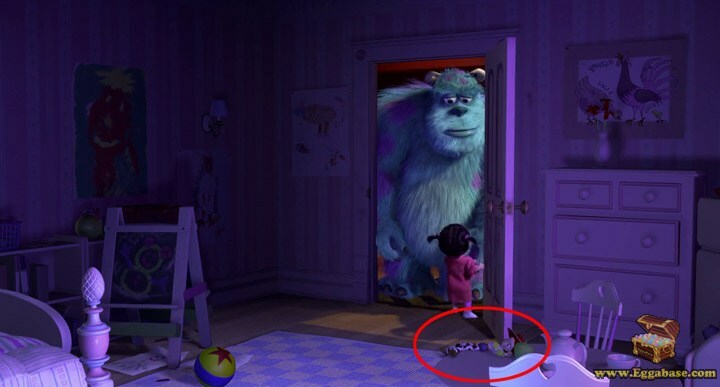 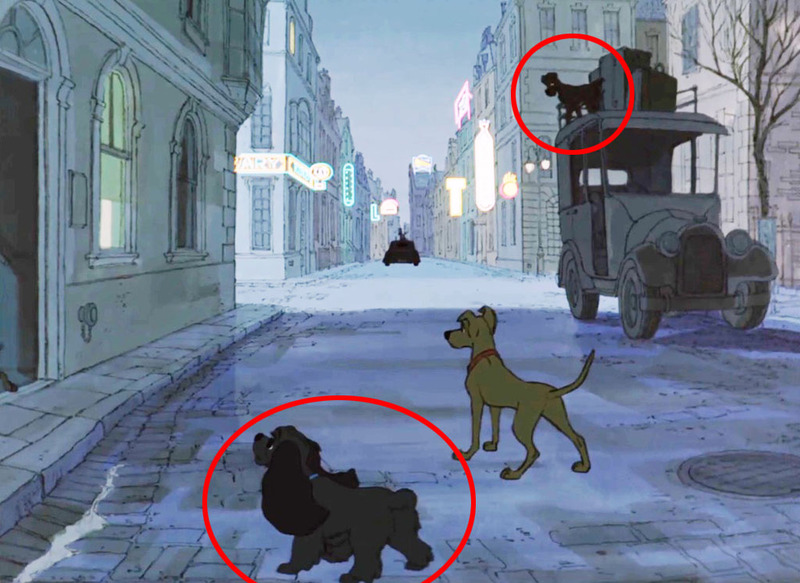 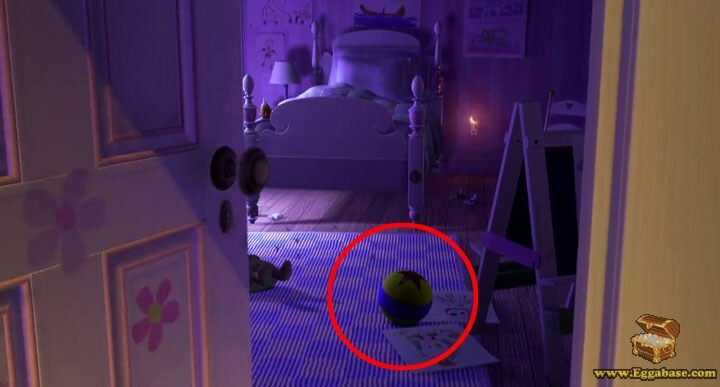 This is meant to be a prediction easter egg signifying Wreck-It-Ralph 2, Disney Animation Studio’s next upcoming film.